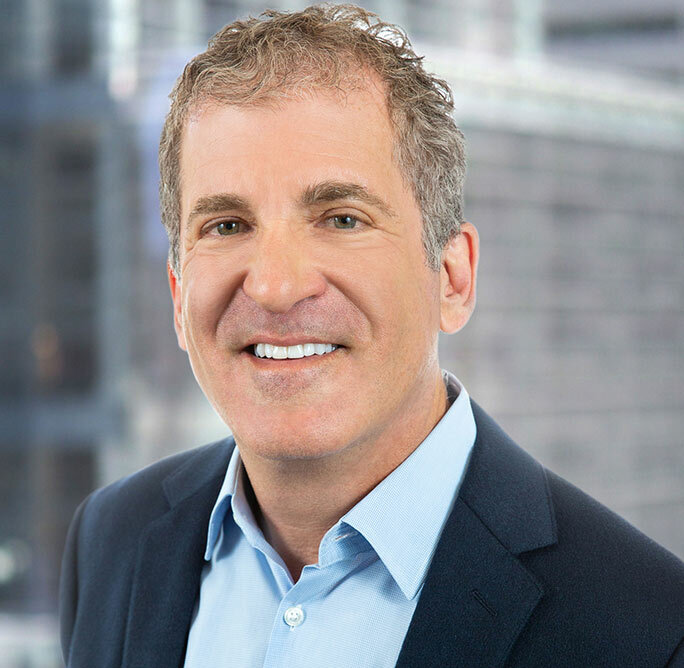 Drew is a Partner in the Silicon Valley office and focuses on CEO and senior-level executive searches within all market segments of HFA’s expertise, working with venture-backed startups and established public companies. Prior to joining the firm in 2006, Drew had been both a candidate and client of HFA. He was a venture partner at TPG Ventures, where he served as interim CEO of two portfolio companies, Cloudshield Technologies and GreenBorder. While at Adaptec (Nasdaq: ADPT), Drew became the corporate vice president and general manager of the core storage business for the company, which contributed $700M in annual revenue. Drew was also one of the founding technical team members at Convergent Technologies, an early workstation and server pioneer. After going public, the company grew to $400M in revenue just five years after its inception. When Unisys (NYSE: UIS) acquired Convergent Technologies, Drew went on to run the expanded $800M global business. Drew began his career as a member of the technical staff at Bell Northern Research and holds a Bachelor of Science in Electrical Engineering from the University of California, Irvine.